Floor Area: 160,000 sq. 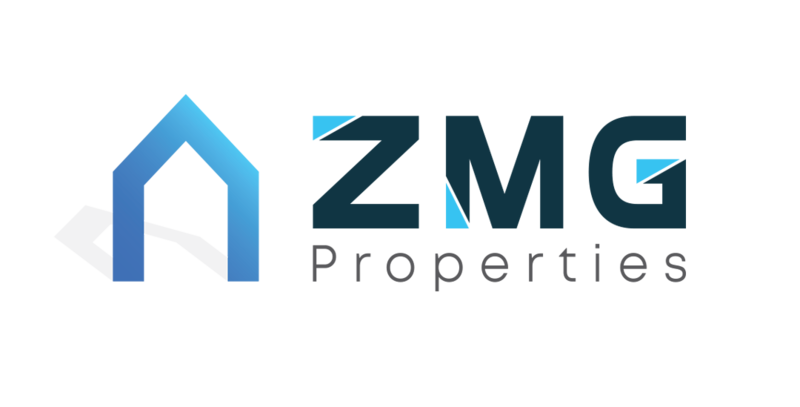 ft.
ZMG Properties isproud to offer you this New Building In Muweilah area. Building is located in one of the Prime locations in Sharjah. The building is very close to all the respected Universities in Sharjah and it is fully occupied with mainly Families and students.